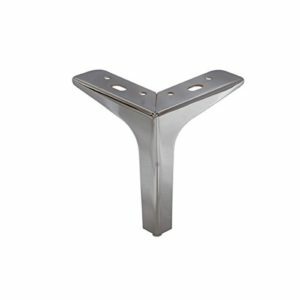 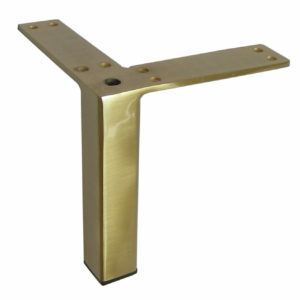 This is our newest additon to our nice collection of contemporary metal legs. 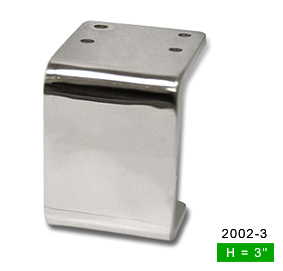 2.75″Wx3″Hx0.25″D. 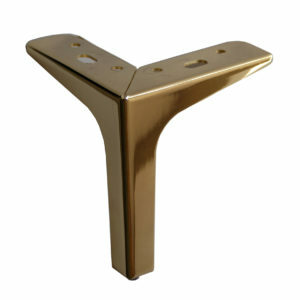 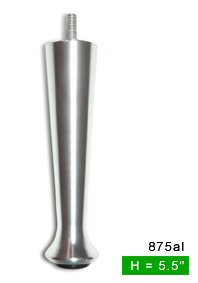 Surprise your friends or family with these very sleek metal legs.